Cheick Toure in action against Haywards Heath Town in our Sussex Senior Cup Semi-Final victory. 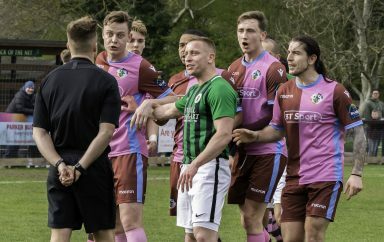 Can the Hillians take another giant leap towards Bostik Premier League safety? 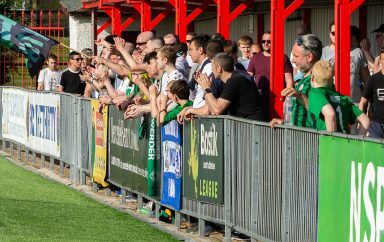 This Saturday, we welcome Margate to the Green Elephants Stadium for our Bostik Premier League encounter – 3pm kick off. 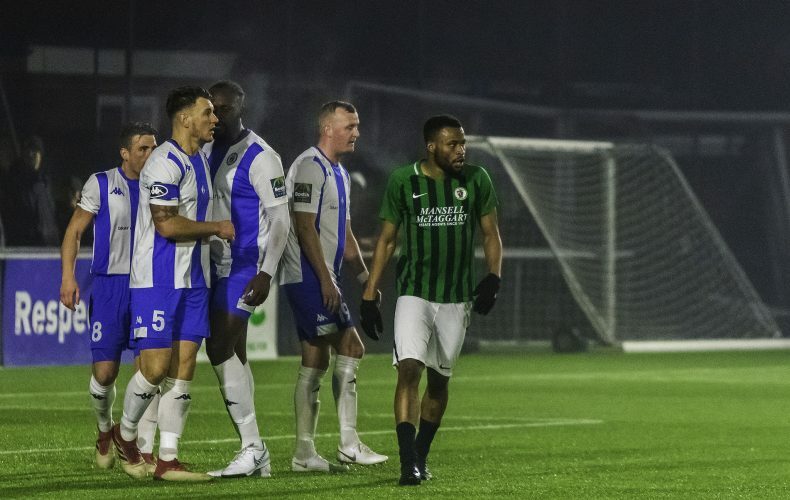 Simon Wormull will be hoping his side can use Saturday’s vital three points at Kingstonian to springboard the Hillians into an upwards turn of form as the season draws to a tense close. 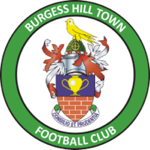 The reverse fixture saw the Hillians produce a spectacular performance to pick up all three points at Hartsdown Park with a 3-2 victory. Our visitors for the afternoon have found a new lease of life under new manager, Jay Saunders and sit in 14th spot in the table, unbeaten in their previous six – picking up 16 points from a possible 18. A massive thank you to “The Alliance” for sponsoring this fixture! Get yourself down to the Green Elephants Stadium for what is bound to be an exciting afternoon of Non-League football!